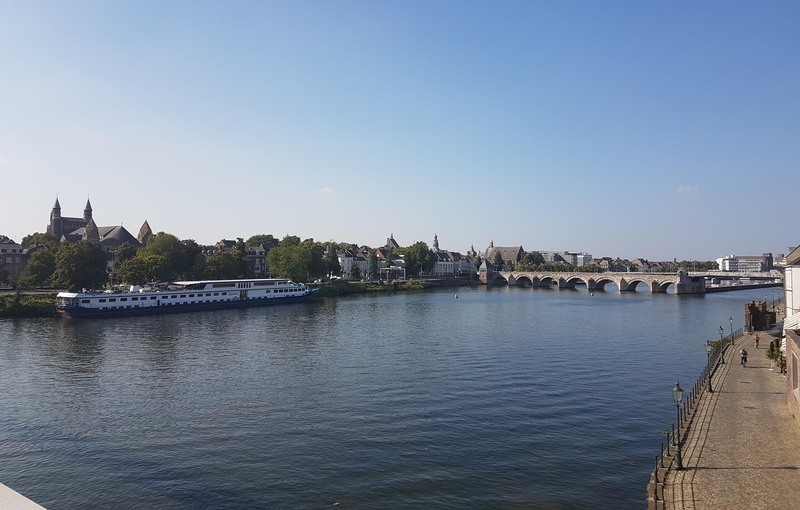 Within University Maastricht there are different organs, they make decisions about the direction of the UM, the FHML and the study Biomedical Sciences. In most of the organs the opinion of the student is very important. Students actively participate in university politics and can make their voice heard in a number of committees. Representation in the FHML for each study is organized in five major organs. In the Student Council all of the student representatives of FMHL (except Medicine) come together to discuss all the current topics and to coordinate projects. They meet once a week. Every student, who is a member in one of the following organs, also has a seat on the student council. Decisions about the faculty are education and research related. Councillors of the faculty regulations, advice and coordination of plans and nominal education and examination regulations (OER). The faculty council consists of nine students (election by faculty in May) and nine staffmembers. In the highest organ of FHML one student representative is present. This student has a term of one year. The student has a term of one year because the domain switches (Medicine 09/10, Health 10/11, Biomedical Sciences 11/12). This student is also a member of the management meetings of the Educational Institute. Decisions about eduction within the FHML. The staff members are the scientific director of the FHML, all the program directors, representing azM / FHML Board and representatives from the education institute. Per domain (Biomedical/ Medicine/Health) is a student representative. Decisions about eduction within Biomedical Sciences (Bachelor and Master). Staffmembers are: Education director BBS/LS, Program coordinator BBS and Program coordinator Master MLS. Control and advice about the courses within the domain Biomedical Sciences (Bachelor BBS, Master MLS, Research Masters). This committee consist of five staff members and five students. Currently there are still open vacancies, including for the education committee. You can apply by sending an email to studentcouncil-hls@maastrichtuniversity.nl. If you have interest in any of the other organs, you can always send us an email and you will be notified as soon as a place is free.